Collaborative inquiry groups are an informal way of sharing success and seeking advise from colleagues outside our team. I shared the small success I have had in helping a child to use what he does know and to encourage him to recognise what he needs to know and remember. We have moved from looking at a letter to remembering the shape or sequence of two or three letters. He is seeing and commenting on words around the room or in books we read and he is so positive about his learning. Each learning journey starts with small steps! The advice I sought was in helping children transfer their oral vocabulary into their writing. A good suggestion was to get the children to record their story so they could listen to what they originally said and write it down. The replay idea would also help children hear words and visualise what sounds they need to write as so often they don't use a word because they don't know how to spell it. There are always students who find learning comes less easy to them so this term my focus is on this group of students. The readiness to learn varies from child to child and for some beginning school is such a different environment in which they have no idea how to respond or what is required of them. They prefer to be observers or watchers, not participating for fear of getting things wrong. I looked at my class to see what is holding some of these students back and decided it was time to look at the pace we were working at and the medium they were working in. These students seemed happiest working in a more tactile environment at a much slower pace. Already they are becoming more confident in both reading and writing and once they have a more confidence "I can" attitude we will begin to work again on the iPad. The reciprocal nature of the skills and knowledge of reading and writing is not something that children are naturally aware of. I have been demonstrating to my students how they can transfer their knowledge and understanding from their reading to their writing and vice versa. During guided reading or reading to we might notice the same ending i.e. the -er ending and discuss the sound made by these two letters. Then during writing one prompts a child that the end sound they are looking for is the same as the word we looked at in reading. Another prompt is to look for chunks they know - You know "look" so you will also know how to write "took". The children are encouraged to "stretch out" sounds and this phonic skill or phonemic awareness develops as children begin to write and read more new words. I have been consciously selecting a range of texts to read to the children to provide models for "interesting" words or rhyming words, structure and grammar in writing as well as widening students ideas and knowledge to write about. I also comment on connections between books to get children thinking about themes or content and have had one or two children now picking up on this and making comments such as this is like such and such a book and giving a reason. When a child might be stuck for writing ideas one can refer back to a book they have read and prompt about what happened then. Some of my students are very excited to 'discover' that these two subjects are so intertwined and are beginning to prompt each other as to the connections. It is exciting showing and discussing connections and then hearing them being used by the children in their learning. These are some of methods I have been using in my class to try and provide as many opportunities each day for the children to practise and use their alphabet knowledge. This term I have made a very conscious effort to make learning about letters and sounds part of every writing and reading lesson to try to increase learners alphabet sound knowledge and thereby increase their knowledge of high frequency words. I have explained to the children the importance of knowing the shape of letters (what they look like) and the sounds they make individually. We have touched on sounds that some letters make together in our reading groups with learners who have already got a good grasp of alphabet sound knowledge but for others we are still looking at individual letters. I have also explained that writing and reading are linked and that writing is the recorded form of what we say. During either subject I will point out something we have focused on in one subject and are now making use of it in the other subject so that the children are aware of the link. We begin every writing lesson using the "Butterfly Chart" to say individual alphabet letter names, the sound it makes, a word that begins with the letter and to add a bit of fun a child in the class whose name that begins with the particular letter. Some children are now suggesting other words that might begin the same way. During writing we model whole class co construction of ideas into sentences. Magnetic high frequency words that are on their "Butterfly Charts" are arranged on the board in the same format. The children help find and put these words into the appropriate place in the sentence. I am finding that others will help someone find a word by giving them clues and time to think such as "It's in the yellow box and it starts with the letter 'w' that makes the sound 'www'." Some learners find the prompts done in a friendly way helpful and makes them pleased to achieve. In reading I also make alphabet formation as well as high frequency words part of the teaching segment as well as part of the rotation each day. Karen Belt has made some very useful activities that can be used independently as part of the rotation each day. 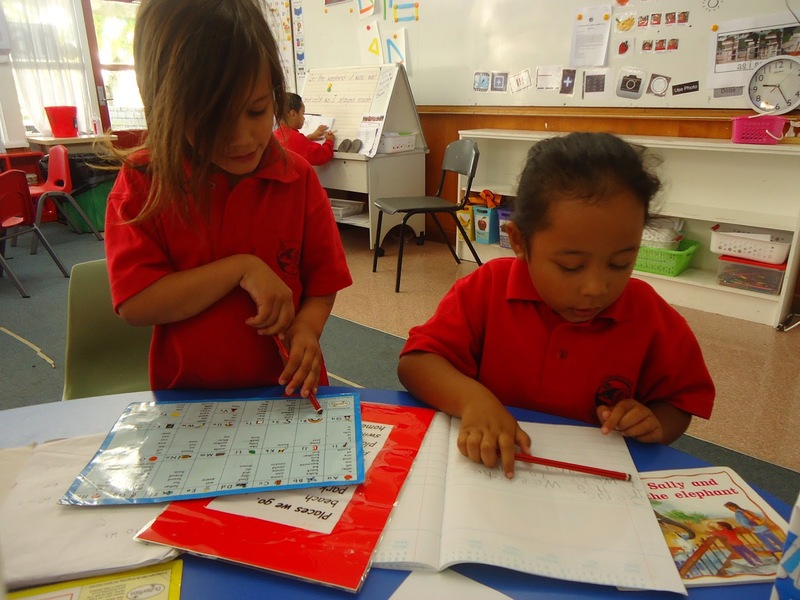 These activities have sound bites so that the children can hear the sound as well as write it. They are able to listen again and again while looking at the word, identify other things around the room that start with the same letter and take photos of them. 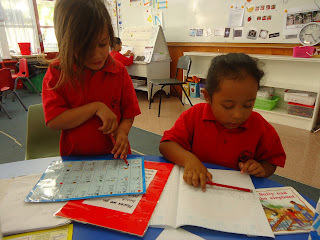 Other activities include sound bites to listen to and writing high frequency words at the magenta, red and yellow levels. As a team we are working through the iPad reading activities, adding slides with additional word work in different formats. We discuss why we have added them, which WALT we have used to justify the addition and also how our learners found them. This sharing of our knowledge and suggestions has been very helpful. School wide focus: Formative practice in reading and writing to improve student achievement. Children's reading development is dependant on their understanding that a letter and letter patterns represent the sounds of spoken language. This predictable relationship between letters and sounds allows children to apply these relationships to both known and unknown words. 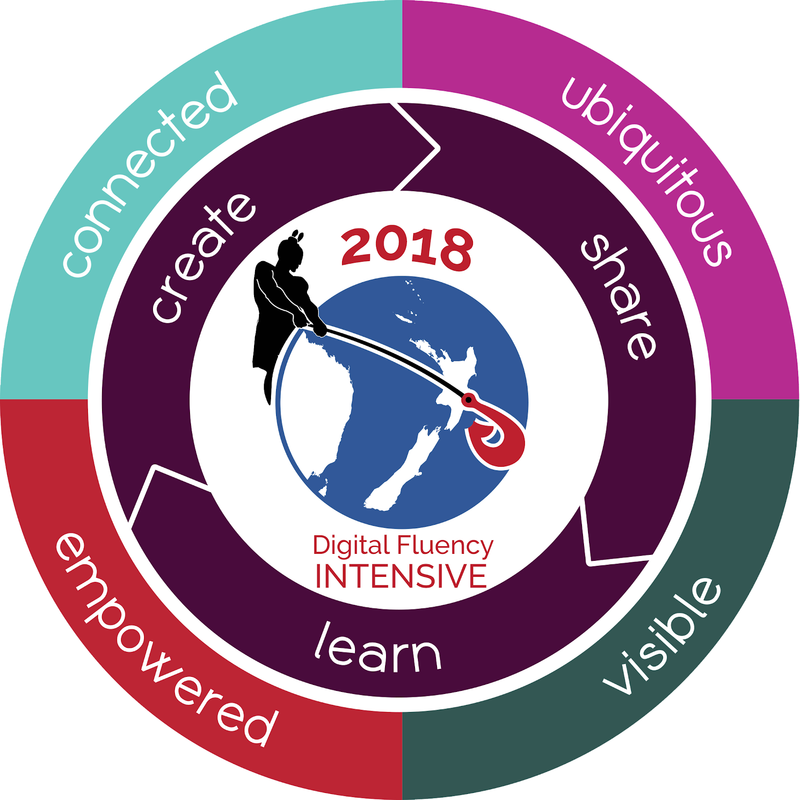 My 2016 Inquiry is to develop ways to help my learners acquire and be able to use their alphabet sound knowledge and to see that it is predictable and systematic. This should help not only those that are struggling with reading but help those who have mastered individual letter sounds to build knowledge of letter patterns. I have chosen this topic because New Entrant testing has shown that this is an area that needs to be addressed to fill a gap in the children's learning and that the children are not gaining high frequency words at the expected rate. To begin with we have been building up a knowledge of letter names and shapes. Knowing letter names helps the children to remember the forms of written letters. Then we can move onto the letter sounds. Some learners are at the beginning stage of learning to recognise the first letter of their name by its letter name and are attempting to reproduce the shape. Other learners are able to see words as a sequence of letters that can be reproduced. We practice the shape of individual letters with a writing sheet, or on our iPads as well as during the formal writing session. Each morning during reading rotation opportunities are given to play with, match and sort letters. The children with a greater letter sound knowledge also have opportunities to apply and expand their knowledge of phonetically spelled words that are familiar in meaning during follow up activities. During 2016 I want to investigate opportunities that will help my learners gain word knowledge more efficiently.